A Spanish knight who can set her free! In this Princesses of the Alhambra story meet Princess Leonor, who can’t escape her tyrannical Sultan father. 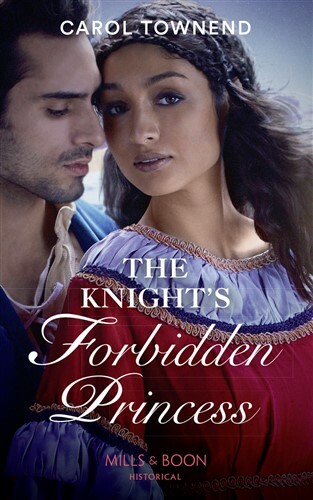 For Spanish knight Count Rodrigo her innocence and her beauty tug at his sense of honour. He will lay down his life to protect her…but the risks are great: she is the daughter of his sworn enemy!